My name is Stuart Wills and as a Kiwi mortgage broker with The Mortgage Supply Company I’m a broker that specialises in new build finance. 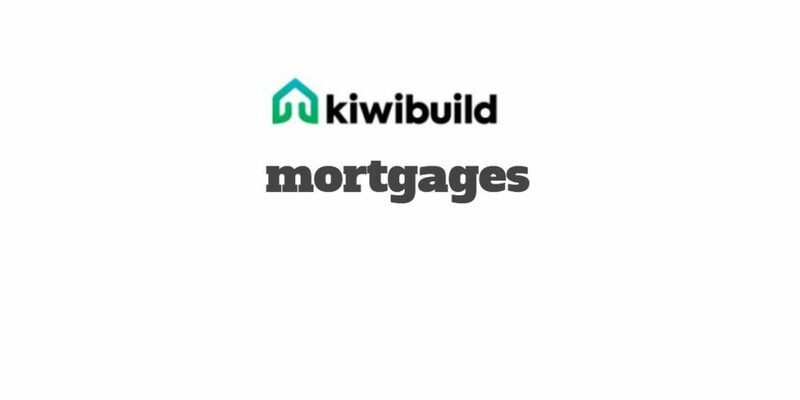 I can show you how you can get a KiwiBuild Mortgage to finance your new KiwiBuild home or any other new build for that matter. Please feel free to share this post with anyone that might be considering going into a ballot for a KiwiBuild home, an AXIS Home, Affordable Home, any new build or anyone that may require a low deposit home loan. KiwiBuild Mortgages will help first home buyers.